Preparing for a presentation, meeting or event, and just don’t have time to make the copies? 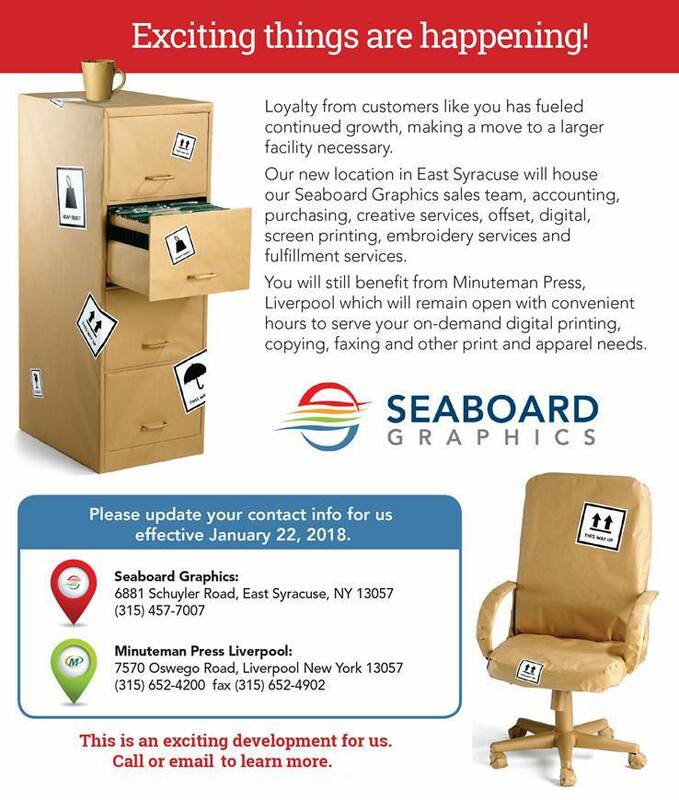 No worries – Seaboard Graphics can make your copies, collate them, and have them ready for you in no time flat. Whether you need color or black and white, we’ll provide you with the professional results you expect for your business or organization. Our technologically advanced copy systems provide you with attractive, full color documents, photos and presentations. Or, if you need black and white copies, our system will provide clear, crisp, easy-to-read documents. Simply bring us your originals, or we can output your documents directly from digital files. Call us at 800-721-1663 or contact us and let Seaboard Graphics help you get the color or black and white copies you need, fast.